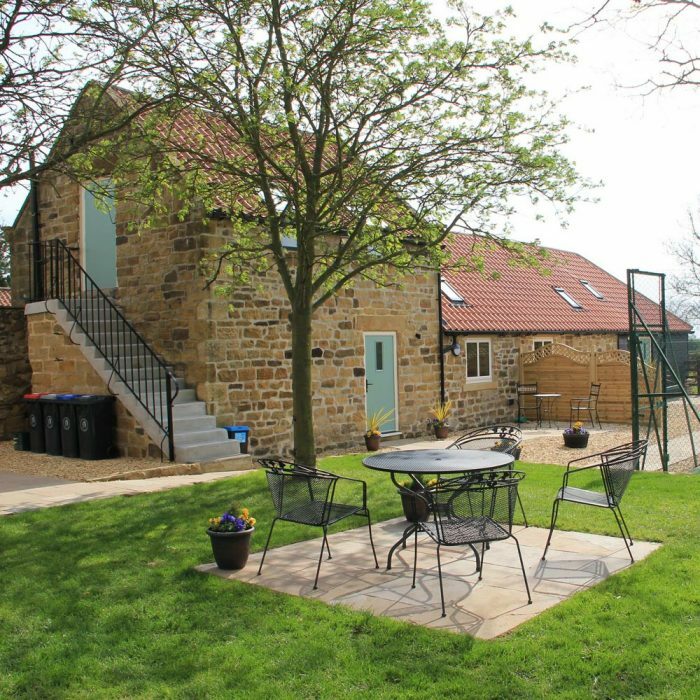 Set in beautiful countryside overlooking open fields with the Hambleton Hills in the background, Old Low Moor Farm provides the perfect location for a relaxing break away from everyday life. 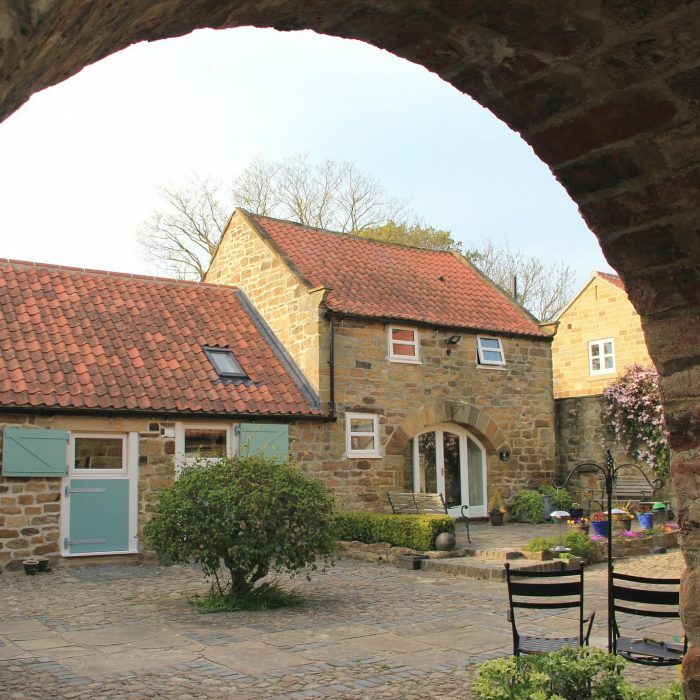 The farm is located in the Yorkshire Wolds just a couple of miles from the North York Moors National Park and yet with easy access to the Yorkshire Dales National Park as well. However, it is also just a 10 minute drive from the market towns of Thirsk and Northallerton, so there are plenty of shops, cafes and excellent Restaurants within easy reach. The City of York is a 30-40 minute drive away and Harrogate, Ripon and Knaresborough are also easily accessible as is the North Yorkshire coast. We'd love to keep in touch with details of our News & Special Offers. Just enter your email address below if you'd like to hear from us. On site there is large stable block, ménage and paddocks, a coarse fishing lake and a tennis court. The Sustrans cycle route passes close by the farm and so it provides an excellent base for cyclists and for walkers as well. 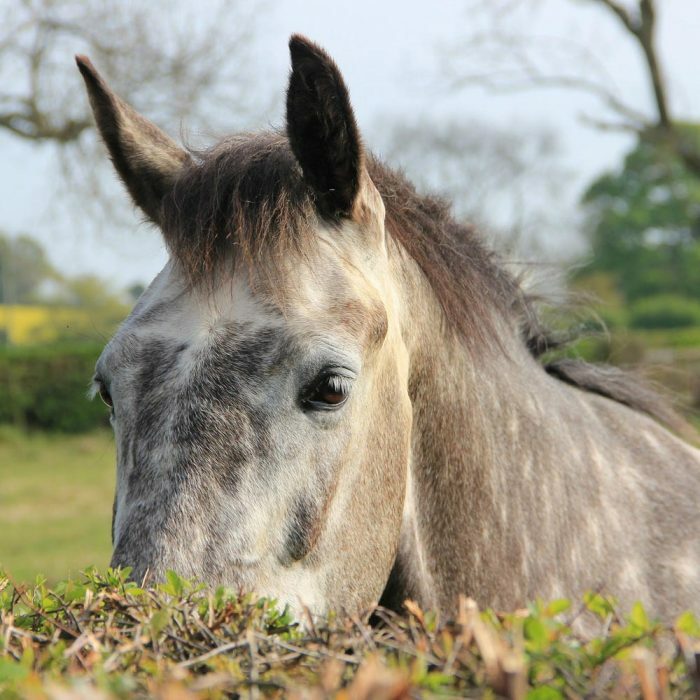 Guests are welcome to bring their own horse(s) on holiday with them, stabling and grazing can be provided at extra cost (please enquire). Guests are welcome to fish, free of charge, in our well stocked coarse fishing lake. We can even lend you a fishing rod if required! 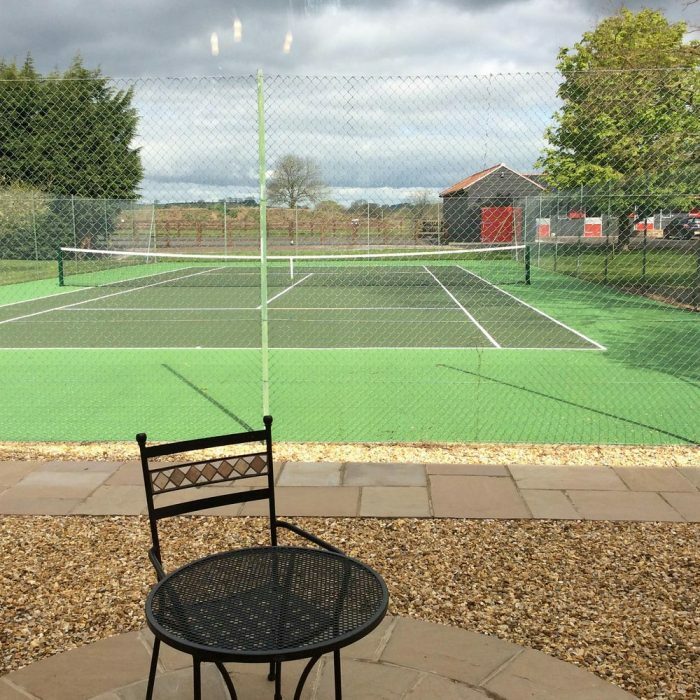 Guests are welcome to use our recently resurfaced tennis court, free of charge. We can provide racquets and balls! 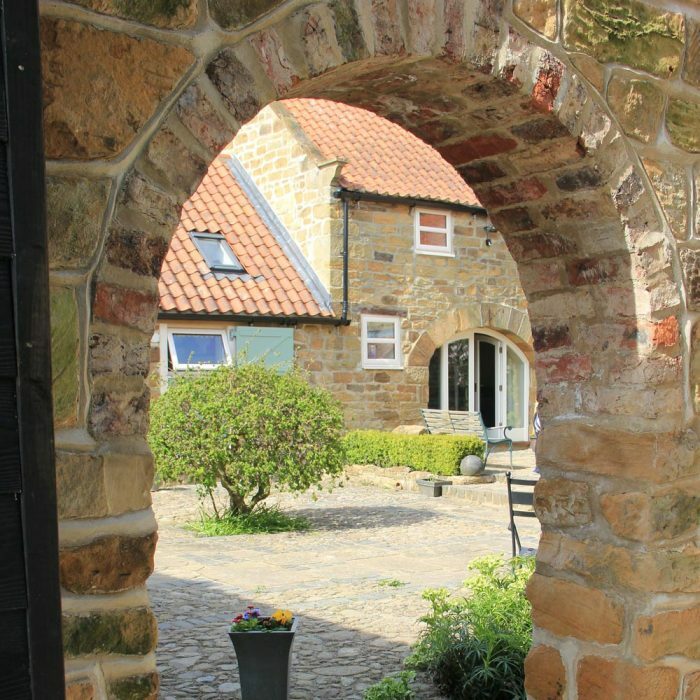 This is the first time we have self-catered and can’t believe how lucky we are to have discovered Old Low Moor Farm Cottages and specifically for us – The Granary and the lovely owners, Karen and Jeff. The Granary is all you could wish for and more: well designed with plenty of room in all areas, comfortable furniture, beautiful furnishings and absolutely spotless. Karen had prepared a very welcome basket, including a bottle of wine – just what the doctor ordered after our drive up from Holyhead!. There are outside seating areas both back and front, a tennis court, fishing lake (ask Jeff about this) and a play area for children. We would recommend the Dog and Gun in the village for a great meal and happy hosts but it’s imperative that you book in advance. 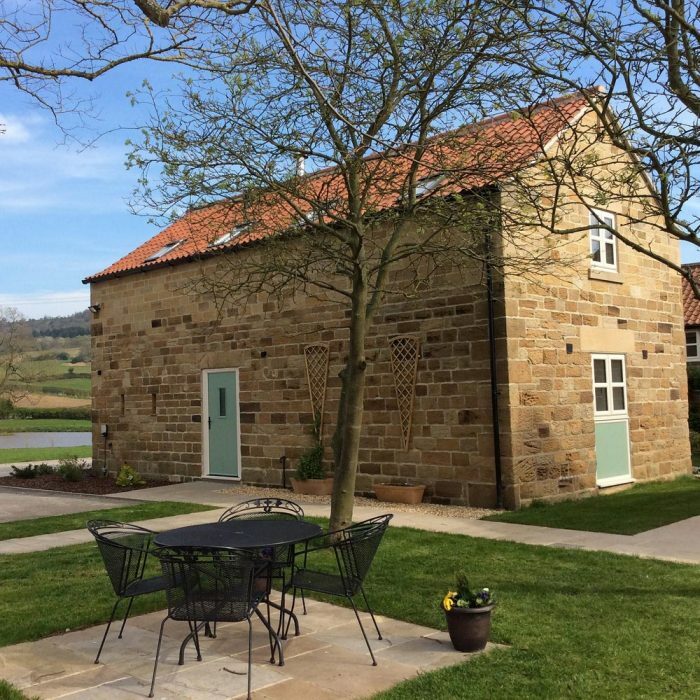 The Granary is the perfect, peaceful location for exploring the Dales, North York Moors and the east coast and your hosts Karen and Jeff are the icing on the cake – a pleasure to meet. My wife & I stayed at The Mistal for five nights. This is 5 star accommodation on a 12 acre farm in a beautiful rural setting and even has a lake with over 6000 fish! Very comfortable beds, private secure parking 5 feet from the entrance to the cottage and two sets of outside tables and chairs to catch the sun where you can just relax. Tennis court also just outside before the stables. Ideally located just outside the village of Knayton which is approx a 10 min drive from the charming market town of Thirsk (Tesco open until midnight, we would recommend the Thai (Racha) and Indian (Henna) restaurants if you like spicy food) and 30 mins from York. Ideal location to tour the North York Moors and Yorkshire Dales National Parks and surrounding areas. This is one of four cottages (Jeff is still working on the last two) that has all the mods cons from underfloor heating to soft closing drawers in the kitchen and the latest bathroom fixtures. The attention to detail really shows and we had a very nice welcome pack on arrival. This coupled with the help, advice and friendliness from Karen & Jeff (and Tangles the friendly resident dog!) who go out of their way to make sure your stay is a comfortable and memorable one. Jeff gave us a tour of his retirement project which is daunting for most people as he is a perfectionist. We did a similar project, albeit smaller, in Mexico where we now live so know the challenges they must have faced. What we wished that could have been better: Absolutely nothing. Our regret: Not having booked a longer stay at this beautiful property. Our advice: Book this property, you will not regret your decision. Thank you Karen & Jeff for sharing your beautiful property with us and the conversation & laughs we shared on our last night at The Carpenters Arms! We hope to be back some day when we are in this part of the world to see your Alpacas! 2nd stay at this location. The Granary and this visit The Mistral. Property is outstanding and finished to high specification, home from home. If you are a cyclist this is a perfect location and there is secure bike storage also hose pipe for cleaning bikes. Great for both road and mountain bikes. The perfect hosts Karen & Jeff, nothing is to much trouble to ensure our stay was the best. Last but not least the 3rd member host Tangles the dog, she has the perfect temperament when greeting guests. We will be back again soon. We are a family of 4. 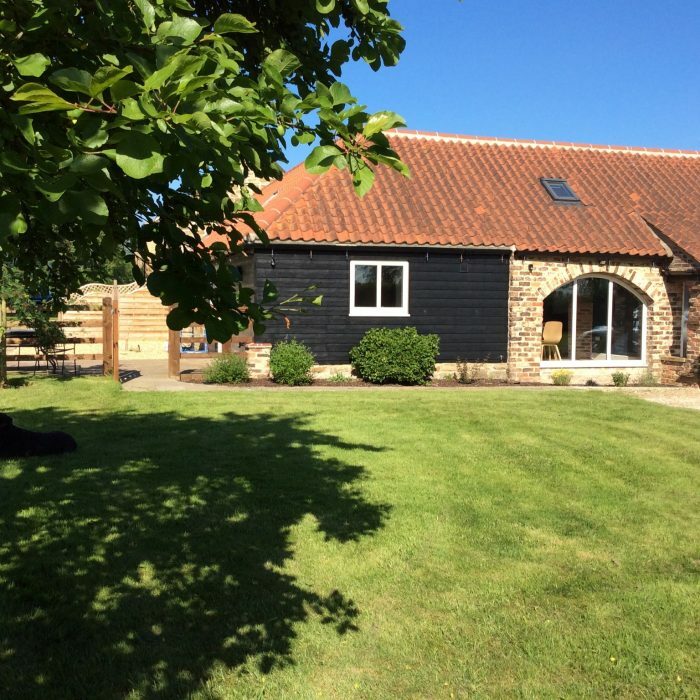 This 2 bedroom, 2 bathroom barn was wonderful accommodation for our half term break. Everything was squeaky clean when we arrived, and we received a lovely starter hamper to get us going. Karen and Jeff are great hosts, very good communications. The barn is on a working equine farm, so your children will be welcomed to visit the horses. 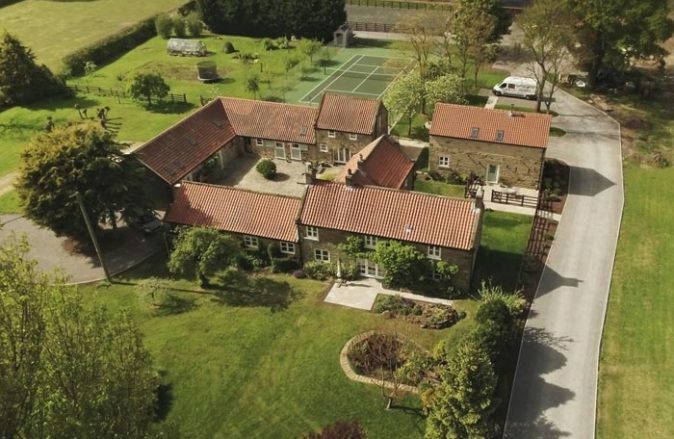 One look on google will confirm that this property is in a fantastic location for the Yorkshire Dales, York and many other attractive market towns. In summary, this is a great holiday home. The Mistal never disappoints as it is a beautiful cottage in a lovely location but it is made special by the many extra touches. Not only is there a very tasty welcome hamper but also everything you could possibly need for a fabulous break. Many thanks to Karen and Jeff for making us so welcome on our third visit. We look forward to seeing you again very soon. Spent four great days at The Mistal. 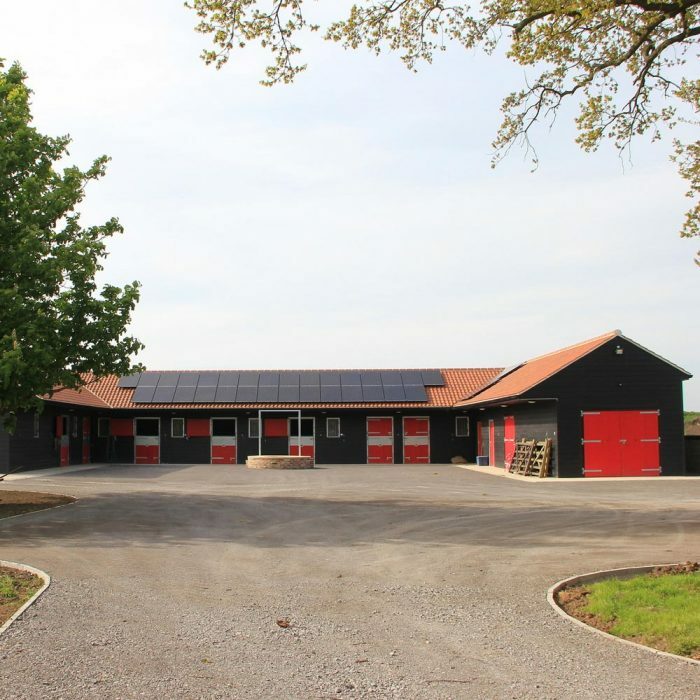 The barn has been renovated to the highest of standards with top quality fittings with no expense spared. The hosts Karen and Jeff were fantastic and nothing was too much trouble. The super king size bed was the best I have ever slept in. The location is so relaxing with the hills in the background. Would highly recommend and hopefully will make a return visit soon, I might even venture on the tennis court!!. Tangles the dog was a great character. We stayed at The Mistal for a week and it couldn’t have been more perfect. It’s in a very quiet location yet just a couple of minutes from the A19. The barn itself had everything you would need for your stay. It’s been renovated to the highest standard with tasteful furniture and decorative touches. The beds are super comfortable and the showers have plenty of pressure. We loved the wood burner. There is a tennis court for the warmer months and a fishing lake is currently being constructed which I think will be very pretty when finished. We can also recommend the Dog and Gun pub in Knayton which is within walking distance and does great food. Karen and Jeff and their lovely dog Tangles were very welcoming. Wouldn’t hesitate to recommend! My wife and I have been to this property on two occasions, and both times we have had a fantastic stay. We went on the first occasion with our 8 week old son, and again when he was 4 months old. It is a very well furnished open plan accommodation, and newly decorated to a high standard. The beds are large and comfortable, and there is under floor heating along with a log burning fire for good measure! As you can imagine with a small baby, we only took short trips out and spent lots of time in the cottage, and could find nothing to fault. The owners are really great, and provided us with a cot bed and baby bath which was a great touch. 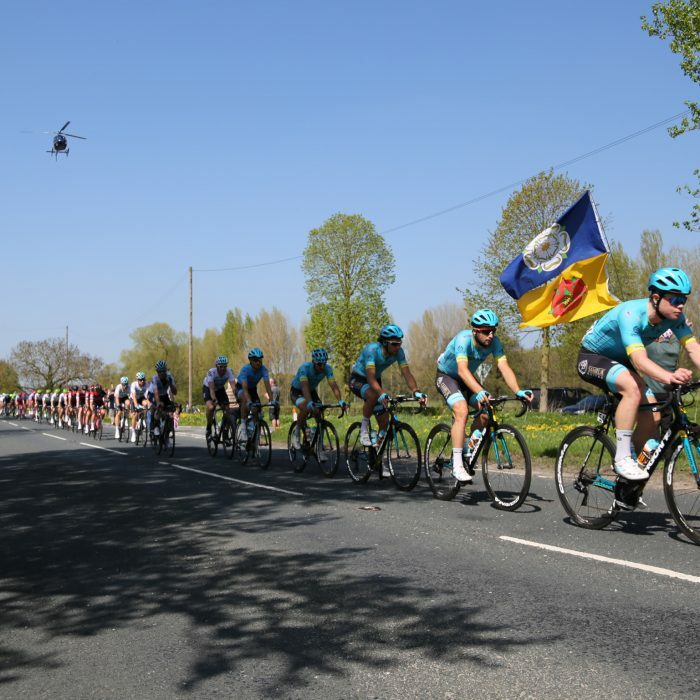 The location is good for Ripon, Harrogate and Thirsk, we also visited Richmond – there’s lots to see and do as a result, lots of local attractions nearby. In all, we would highly recommend this property, I’m sure in summer it’ll be great too as there’s a tennis court to use and there is a fishing lake being created on the cottages doorstep! In a word: idyllic. We met my in laws here for a pre Christmas weekend. 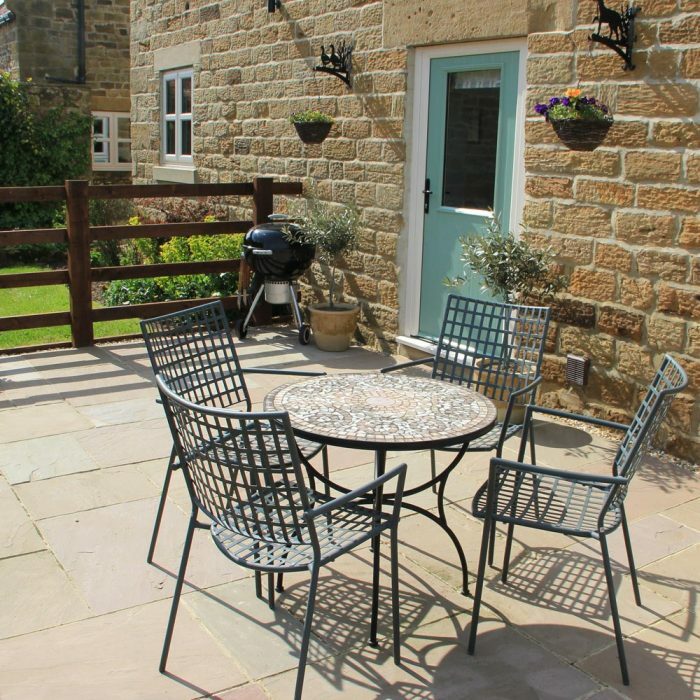 The house is ideal for two couples with having en suites to both bedrooms. The beds are the comfiest we have slept in for a long time. The house itself is spotlessly clean, nicely furnished and very well equipped. There is a log burner but we didn’t need to use it even in December as the house is so warm and cosy. The wifi works well. Other people have said the pub is within walking distance but this may depend on your mobility as my in laws wouldn’t have managed it. Plus in winter there are no street lights. The owners were very welcoming as was Tangles (he’s just gorgeous). We are hoping to return in the warmer months to take advantage of the outdoor space including the tennis court and perhaps the fishing lake. And Karen you’re quite right- Alpaca’s would complete the outdoor space. Highly recommended. We stayed at The Mistal for a long weekend with another couple and their little dog. The owners, Karen and Jeff, were so friendly and absolutely fantastic from the very first enquiry through to the morning we left. The directions and information they gave us made everything so easy. I’d definitely recommend The Mistal for a relaxing break in beautiful Yorkshire. We’ll be back!